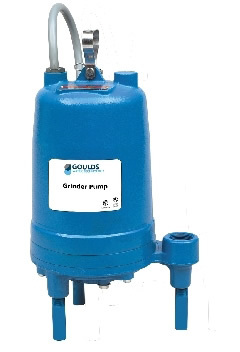 Goulds Water Technology - Industrial Equipment - JGB Enterprises, Inc.
Multi-stage design provides steady, quiet, vibration free, operation. Reliable high pressure O-Ring sealing with easy disassembly for maintenance repair. 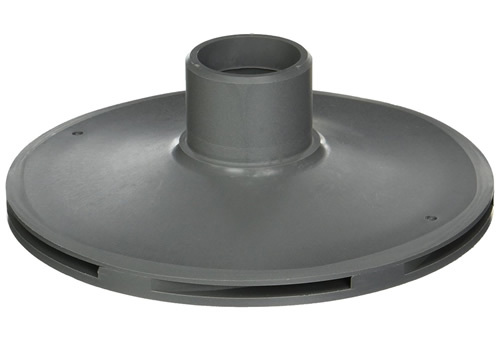 Impeller and diffuser are made of glass filled engineered composite material with a fixed impeller design. Impeller is high resistance to corrosion and abrasion. 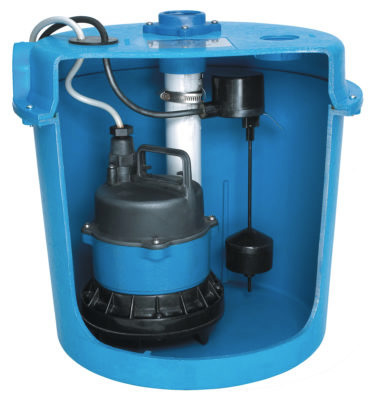 5 HP Manual Submersible Sewage Pump, 230 Voltage. 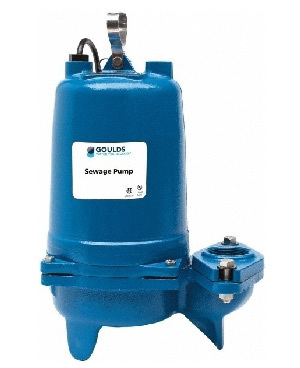 1/2 HP Submersible Dewatering Pump with 240VAC Voltage and Discharge NPT 2", 50 ft. Cord Length. Residential Wastewater Sink Drain System SDS1. Fully assembled (individually cartoned). 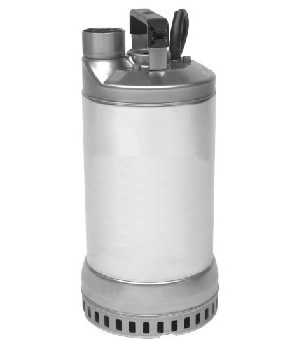 Capable of running dry without damage to components. Severe duty rated oil & water resistant power cable. For Laundry tray, Wet bar sink, Air conditioning condensate dehumidifier water, Residential dishwashers, Beautician sink. Goulds 2K716 replacement impeller Fits Models GT10 & GT103, (5.25" Diameter). 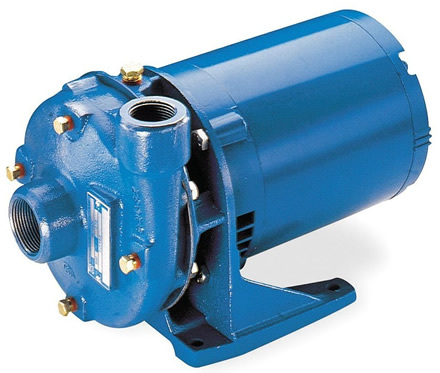 Close-coupled centrifugal pumps are specifically designed to be used for water circulation, booster service, liquid transfer, spraying systems, jockey pump service, & general purpose pumping. 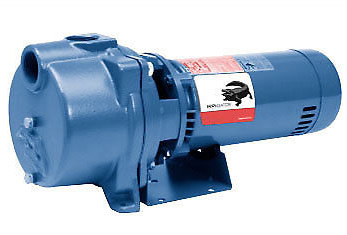 The close-coupled motor design is made for continuous operation. 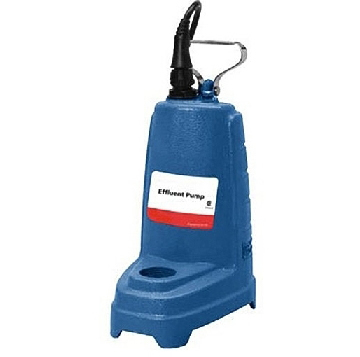 The compact size of the pump will save you space & make for an easy installation. 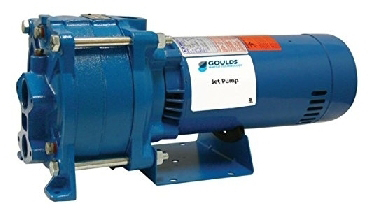 Convertible Jet Pumps - 1 HP - 115/230 Volt - 2 Stage - Multi-Stage Convertible Pump. 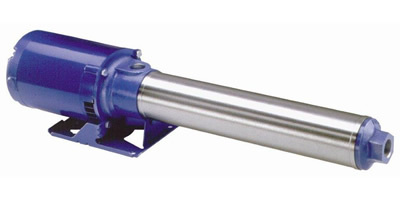 Specifically designed to deliver high capacities at greater pressures. For Homes, Farms, Booster Services. 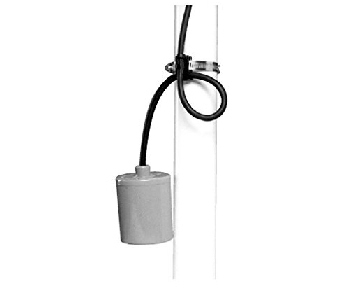 This mechanically-activated, wide-angle float switch is designed for direct control of pumps up to 1/2 HP at 120 VAC or up to 1 HP at 230 VAC. The SJE PumpMaster pump switch is not sensitive to rotation or turbulence allowing it to be used in both calm and turbulent applications. Normally closed to pump up or fill in: Non-potable water; Sewage. 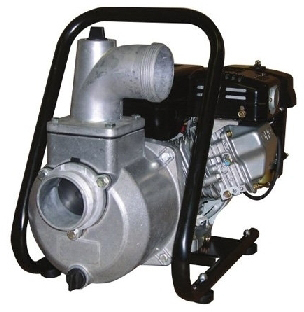 Specialty Pumps - Wastewater & Drainage Pumps - Reliable Subaru Robin engine, Overhead cam design, Low oil shutdown, Automatic decompression system, Lightweight, Portable and Compact. 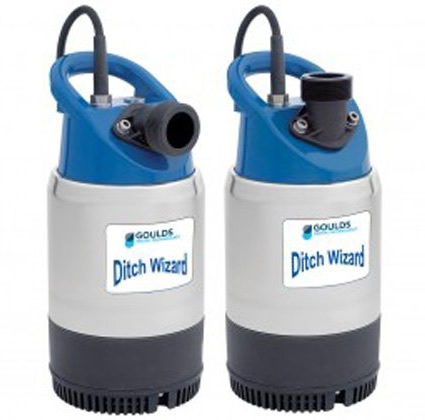 For Booster Service; Homes, Farms and Cottage Water Systems.